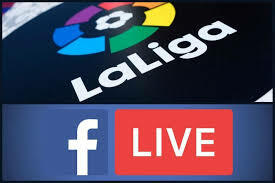 August 15 – Facebook has confirmed it has snapped up the rights to show Spain’s LaLiga on Indian sub-continent in a three-year deal that starts Friday with the kick-off of the new league season. 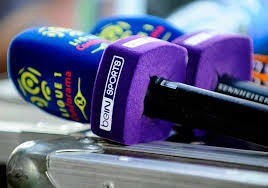 August 10 – Qatar-owned sports broadcaster beIN SPORTS has renewed its exclusive Premier League broadcast rights deal for a further three years starting from the 2019/20 season. beIN’s rights will cover the Middle East and North Africa. 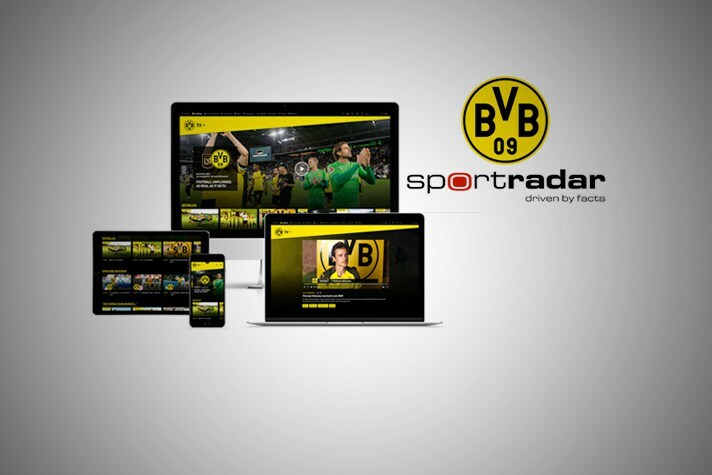 August 9 – Borussia Dortmund is re-launching its club TV channel – BVB-TV – using Sportradar’s OTT platform. The channel will provide free content and a subscription service for €1.99 a month. 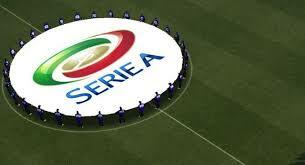 August 8 – Sports agency IMG, that is rapidly expanding its broadcast capability, has launched Serie A Pass for OTT subscribers. August 7 – Sports agency IMG is launching itself into the broadcast market in Scandinavia with its own OTT channel Strive, that will broadcast Spain’s LaLiga and Italy’s Serie A exclusively live. July 24 – Amazon Prime Video has released a trailer for its Manchester City docu-series that will launch on the streaming service August 17. 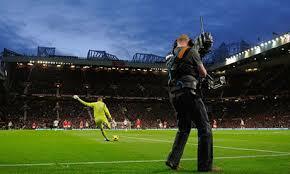 July 23 – With broadcast piracy issues increasingly concerning sports rights owners anxious to maintain their TV deals and value in an increasingly disrupted marketplace, the Premier League has won a further blocking order in the UK High Court forcing pirate streams to shut down. July 23 – Premier League club Manchester United have expanded TV channel distribution platforms to streaming services Amazon Fire TV, Apple TV, Roku and Xbox. The club last season launched MUTV on iOS, Android and on the web at MUTV.com. July 16 – Saudi Arabia quickly responded to FIFA’s statement that it was to take legal action in Saudi Arabia against pirate television channel beoutQ that broadcast every match of the World Cup in Russia illegally to the kingdom, saying that it welcomed the FIFA action. July 12 – FIFA has stepped back into the beoutQ piracy debate ‘urging’ Saudi Arabia to support efforts to stop the copyright theft taking place in the country and saying that it will take legal action in Saudi Arabia to protect its rights. July 10 – Reports are that Facebook has snapped up its second major European league with a live TV rights deal with LaLiga for the Indian subcontinent. July 6 – The entry of the giant OTT streaming services into the top tier football rights market is gathering pace with Facebook agreeing an estimated £260 million deal for live Premier League matches in south-east Asia. July 5 – Spain’s LaLiga is the latest football rights holder to condemn the on-going copyright theft by pirate satellite broadcaster BeoutQ that is transmitting sports content it does not own. Separately world tennis’s various governing bodies and major tournaments have combined to issue the strongest demands yet, calling for the “immediate closure” of the channel. 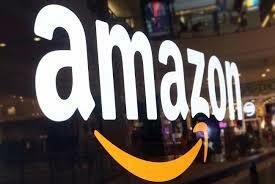 July 4 – Amazon looks set to make another foray into the domestic European TV rights market, being rumoured to in line pick up the remaining rights packages for Spain’s LaLiga. 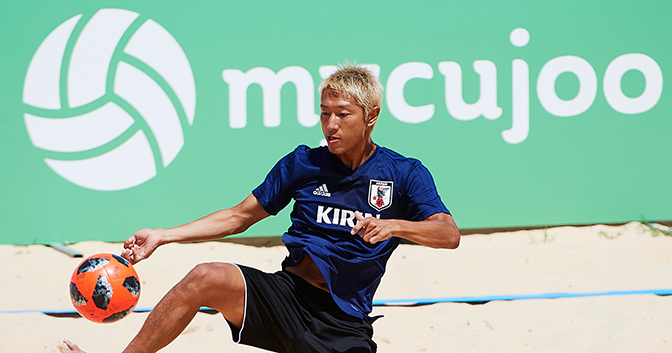 June 29 – Beach Soccer Worldwide (BSWW) has signed a four-year partnership with streaming platform mycujoo that will see more than 1,500 matches live-streamed between 2018 to 2021.